When you receive a royal invitation in the mail, you know you’re in for a treat. And when it’s a royal invitation from Disney, you know you’re in for something spectacular and memorable. 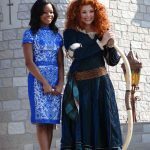 The evening prior to the big event, busy Disney helpers visited rooms leaving a bag of Brave inspired goodies for the children, that included Merida’s wig. 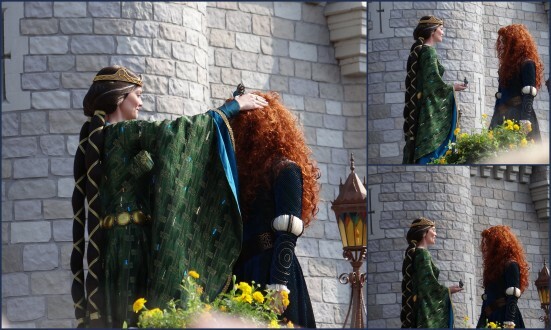 the Crowning of Princess Merida at Walt Disney World. The musical introductions were followed by the heralding of the new Princess, Merida, amidst the strains of the bagpipe, into the courts. 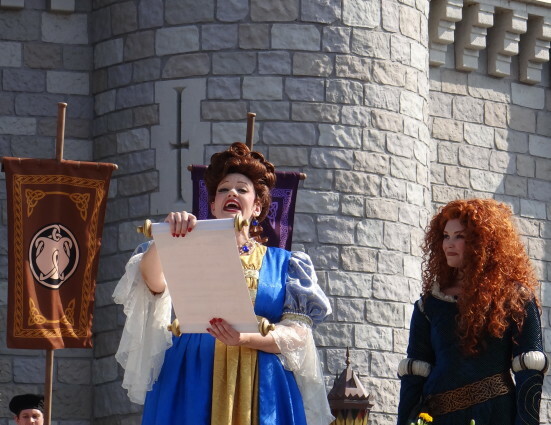 She listened intently as the Royal Proclamation was read and then her mother, Queen Eleanor, was invited to join Merida up front for the Ceremony to do the honors. As she finished, fireworks burst into the sky and the crowd erupted with a roar. 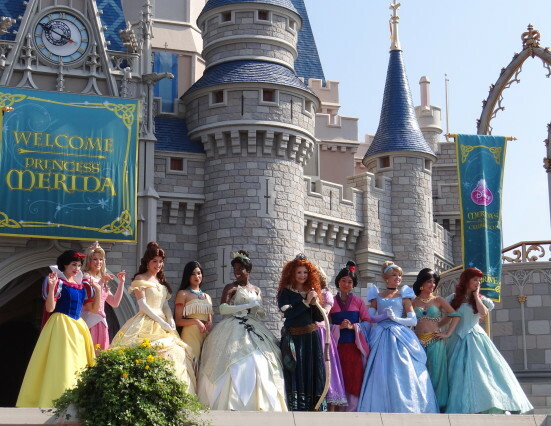 Princess Merida is the 11th Princess to join the Princess Courts in Disney and we were honored to be audience to her big day! What made the ceremony all the more special? 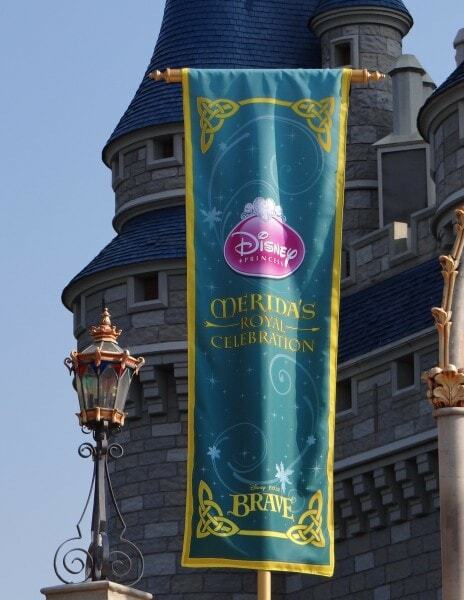 Being a day prior to Mother’s Day, Disney chose the apt time to honor Merida. The relationship between a Mother and her child that runs through the story-line in Brave was highlighted in recognition. 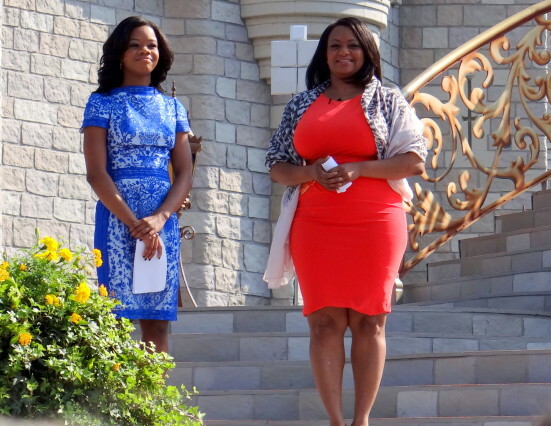 Choosing the wonderful example of that bond through Gabby Douglas and her mother, was perfectly suited for the Ceremony. 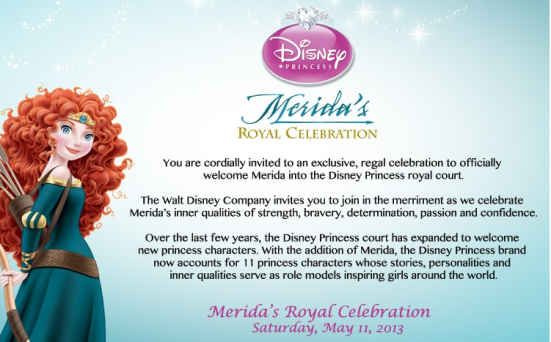 All in all, it was a wonderful, regal, celebration of Princess Merida. but it was also the celebration of that beautiful bond that runs between a mother and her child. As a Mother I stood there looking at the two mothers on stage, one fictional and one real, and was inspired. The sacrifices made, the labors of love and the gems invested into our children are never in vain. The fruit will blossom one day. 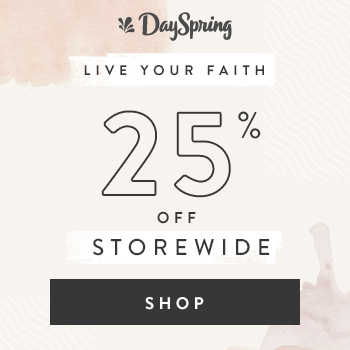 grateful, proud and filled with joy for what God has done with our sons and daughters. 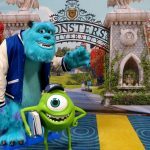 5 Reasons To Watch Monsters University! 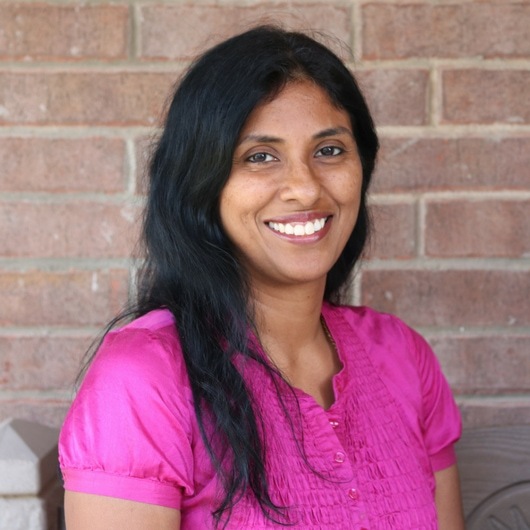 Previous Post: « Corky & Company…Playwear for kids that works! Aww, what a fun and cute event! This looks like a fun time! My toddler would love this. That is so exciting! 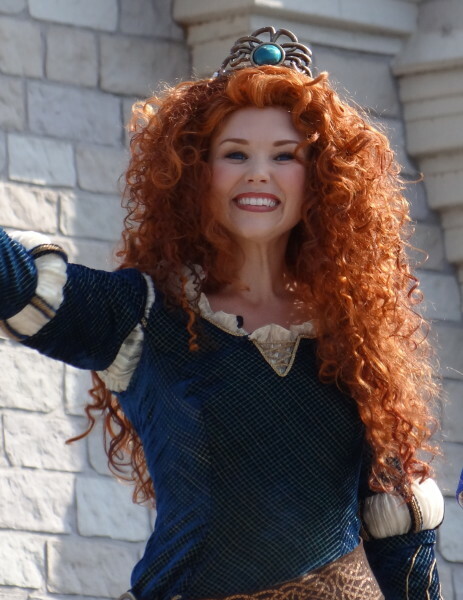 Merida totally rocks. I’ll bet every little girl watching was in absolute awe and so excited with eyes sparkling. Fabulous experience! 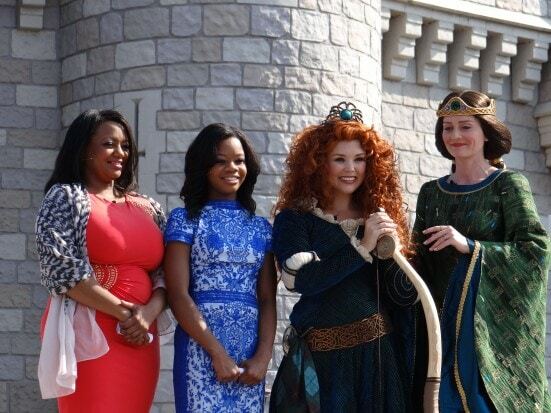 Merida is my most favorite Disney princess ever. She’s awesome. 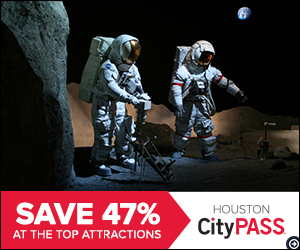 What an experience for your whole family!! What an incredible experience. We LOVED Brave! One of our favorites by far. 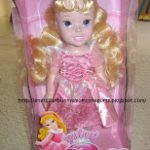 I loved Brave. I would have loved to see the coronation. Oh this is sweet! 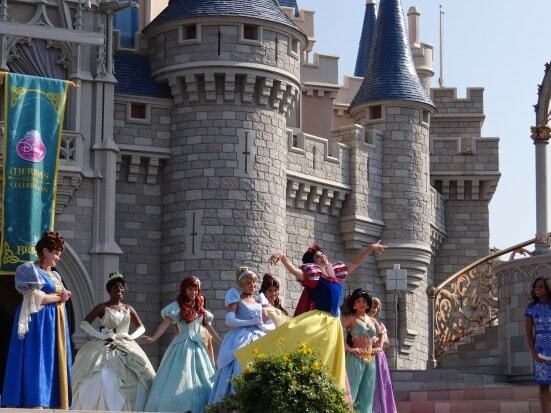 I didn’t know that is how they added princesses at Disney! Oh that looks like such an amazing time! How very, very fun! I feel like a kid reading your post! How exciting. Oh I just love this!! We saw Brave and it was such a good movie. 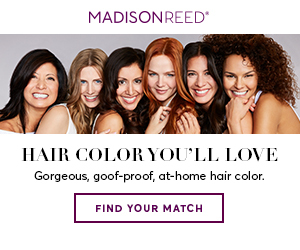 That red hair is the best, too. Wow I would have loved to have seen this. Great photos! 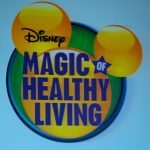 It was such a magical experience!